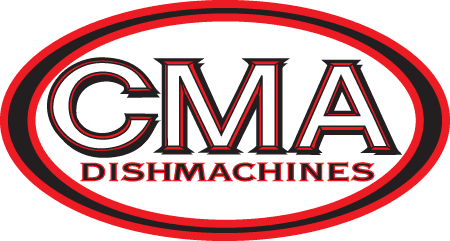 Buy with confidence knowing that since 1984, E. Friedman / CKitchen.com is a fully authorized commercial kitchen equipment & restaurant supplies dealer that represents all major brands of restaurant equipment. CKitchen.com carries the most reliable and trusted brands in the kitchen equipment industry. We carry over 120,000 items online from the best kitchen & restaurant equipment manufacturers like Manitowoc, Kolpak, Hobart, Vulcan, Traulsen, Garland, Turbo Air, Beverage Air and many other top sellers... Our complete product line comprises over 300,000 products from over 200 food service equipment manufacturers.